Isabel Lee | Malaysian Beauty & Lifestyle Blogger: Catch AMA 2016 LIVE on RTL CBS Entertainment on 21 Nov 9am! Catch AMA 2016 LIVE on RTL CBS Entertainment on 21 Nov 9am! 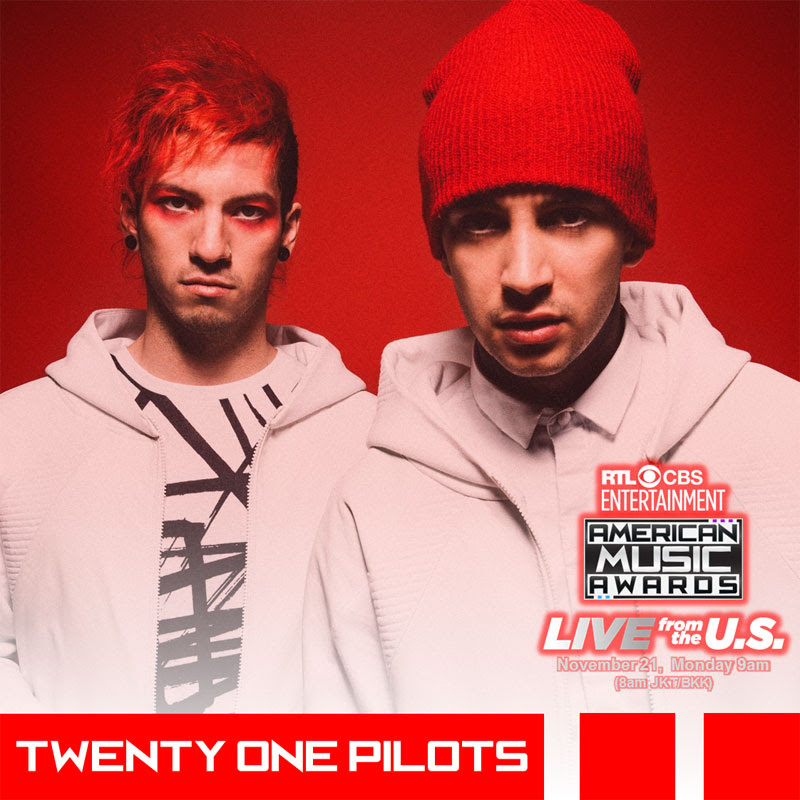 Who's excited for the American Music Awards?!? 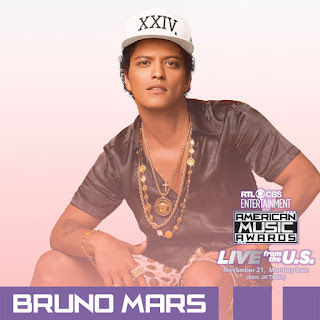 With artists like Bruno Mars, Niall Horan and The Weeknd topping charts with their latest tracks, the AMA 2016 show is bound to be full of excitement. And guess what?! 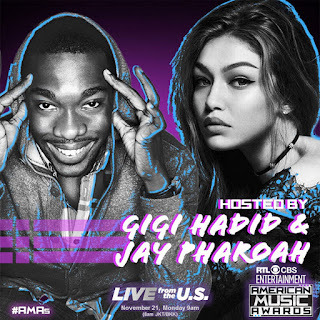 Supermodel Gigi Hadid will be co-hosting the AMAs alongside SNL alum, Jay Pharoah. Drake currently holds the record for most AMAs nominations with 13 nods, beating Michael Jackson's previous record of 11 from 1984. Any wins in his nominated category will make it his first AMA win. Ariana Grande will go to head to head with Adele, Beyonce and Justin Bieber to name a few for the title of Artist of the Year. Rihanna’s collaborative hit ‘Work’ featuring Drake stands a strong chance of winning her the Collaboration of the Year Award. The Chainsmokers will face a formidable group of acts for the coveted New Artist of the Year crown, including DNCE, Alessia Cara, Shawn Mendes and Zayn Malik. Catch the AMAs 2016 live on RTL CBS Entertainment HD (Hypp TV 616) on 21 November at 9am followed by the primetime encore at 9:55pm.